A few minutes from the hotel, you can join the pedestrianised pathways to stroll through the forest, the spas, the tennis courts, swimming pool, casino and the tourism office. The « Wonder of the Western World » forms a tower in the heart of an immense bay invaded by the highest tides in Europe. It was at the request of the Archangel Michel « chief of the celestial militia » that Aubert, Bishop of Avranches built and consecrated a small church on the 16th October 709. 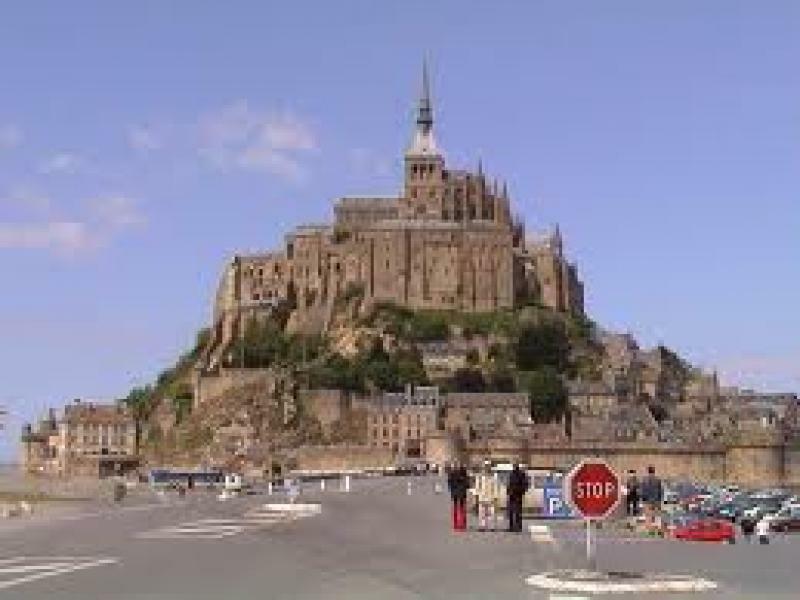 In 966 a community of Benedictines settled on the rock at the request of the Duke of Normandy and the pre-Romanesque church was built before the year one thousand. 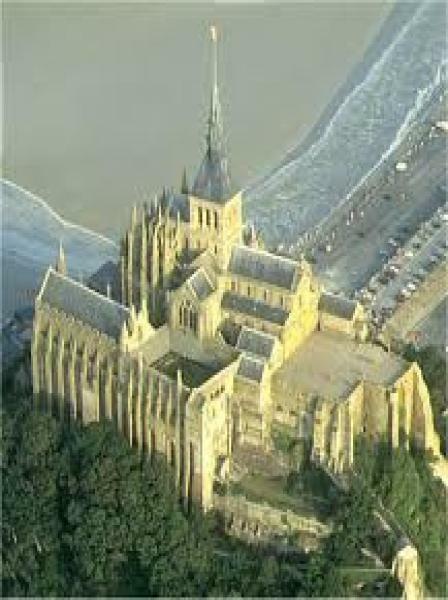 Come and discover the Mont-Saint-Michel and its abbey on the border between Normandy and Brittany, one of the first sites to obtain UNESCO World Heritage listing. Be amazed by the prodigious accomplishments of medieval architecture, by the forces of nature, and the ever-changing light.